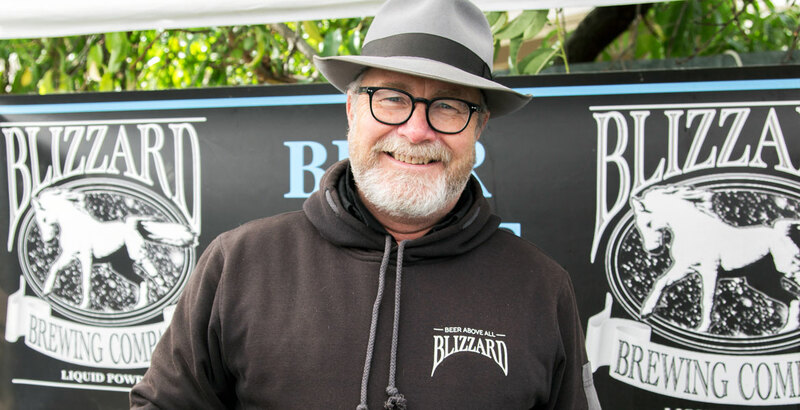 Blizzard Brewery's third birthday celebrations will likely bring mixed feelings for owner Mark Hubbard. Following serious health issues, he's decided to put the venue in the Victorian High Country up for sale. Once better known for its wines, the Adelaide Hills have become a treasure trove for beer lovers. 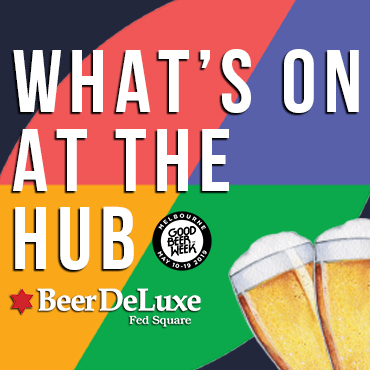 Here, Matt King takes a meandering tour through the many breweries, beer venues and bottleshops that are found throughout. 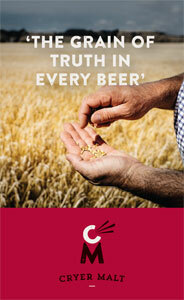 At the current rate of development, there will be few corners of South Australia without a brewery to call their own. So, as another big year for beer in the state comes to a close, our SA team looks back at the new releases that impressed. In June 2019, Canberra's Wig & Pen will turn 25. But, following its owners decision to sell, it's likely a new chapter will be underway in the brewery's tale. We chatted to Lachie McOmish about his decision and hopes for the future.